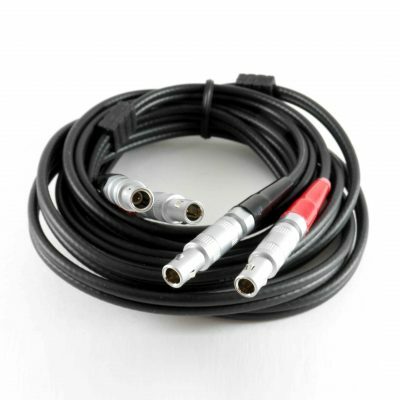 Mini-lemo to mini-lemo twin lead. All leads supplied with 2 metre cable lengths. 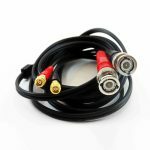 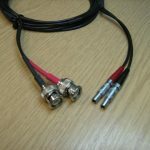 Other cable lengths and connector combinations are available, please contact us for prices. 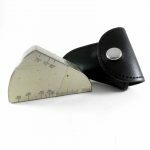 The Validation Centre (TVC) Limited is a company registered in England and Wales with company number 4596823.